Teen Challenge Monterey Bay is a Christian discipleship program for people with life-controlling issues. Our staff serve as missionaries as we strive to serve the Lord Jesus Christ and bring hope and healing through Him to the hurting. We provide services to men and women at the Freedom Women’s Center, Pajaro Men’s Center and Pajaro Crisis Center. 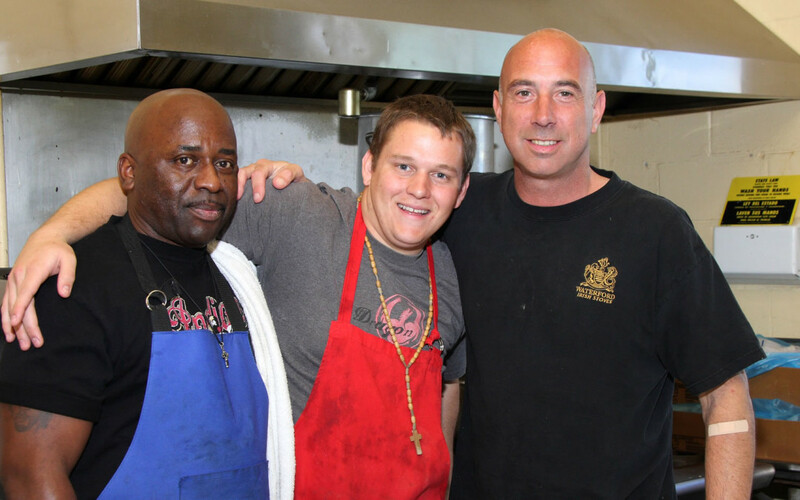 Teen Challenge Monterey Bay also partners with the Pajaro Rescue Mission to serve the homeless. Teen Challenge Monterey Bay is a non-profit ministry. We provide services free of charge to all participants. Staff with TCMB are considered to be missionaries as the wages available are less than those offered by other businesses. Health insurance is not offered.